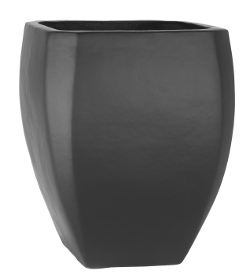 The Belly Pot is a classic style planter perfect for adding a simple display of plants to the home or office. It is made with a textured effect which mimics ceramic and looks stunning in any standard RAL colour in gloss or matt finishes. 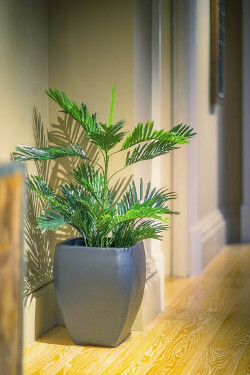 All planters are manufactured to order.